Oh I’m so pleased with how the makeover in the Dining Room is going this week, it really feels like it’s starting to come together now. Only yesterday, my sister commented during a Skype chat that it looks like a completely different room, and she’s right, it really does. And not only that, we are using it differently too. We spend much more time here, hanging out together, eating and playing alongside each other when before we would have been split in different rooms. This week I’m focusing on all the textiles in the room, and quite honestly this has to be my favourite bit. 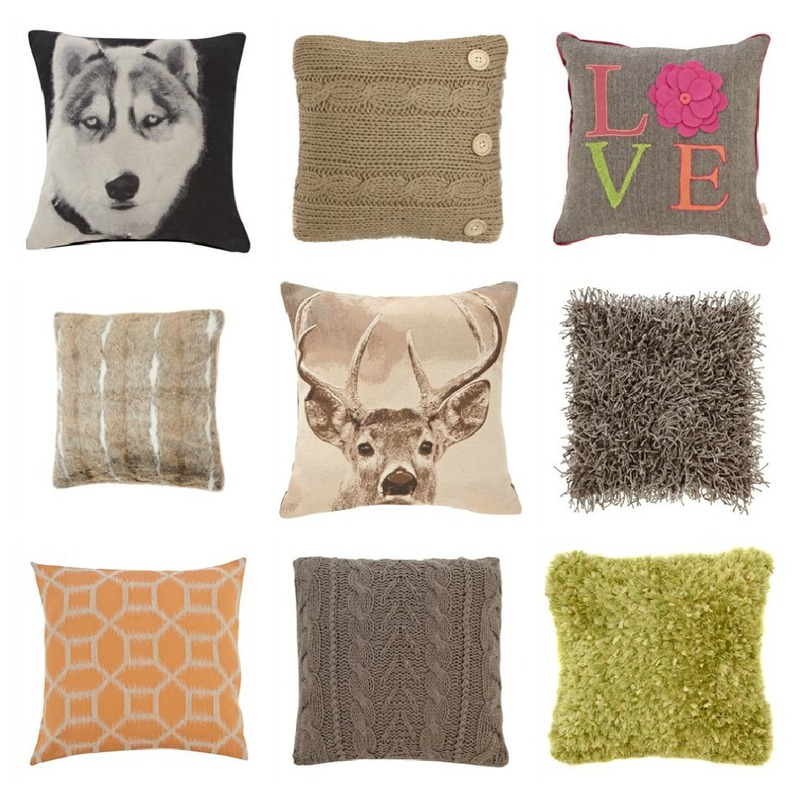 What girl doesn’t like a few cushions and throws eh? In my book you can never have too many, but I’ve restrained myself in this room, mainly because there just isn’t space on the sofa! But alas, my sofa, and the budget just wouldn’t stretch to all of these, but have a look at the film and you’ll see which ones I chose! Adding the cushions has made a huge difference this week, as has the arrival of the new rug. As the girls love playing in this room with lots of little small-pieced toys, it really wasn’t practical to buy a luxurious, deep piled shaggy rug! But I still wanted lots of texture so I opted for a fabulous jute rug which will be hard wearing, and gives the girls something comfy to sit on when playing. I have to say I am very impressed with this Next rug as it’s much thicker than I anticipated and you can never underestimate how much a rug will transform a room. And so to the video. It’s quite short and sweet this week as I’m working on the next stage already and I didn’t want to give too much away. But you will get to how much of a change has taken place, and I hope like me, you’ll be impressed by the difference. The linky is now open for you to share all of your home interior posts. Have you been window shopping online and found your ideal home decor? Have you updated part of your home in preparation for Christmas or maybe you’ve upcycled an old piece of furniture? Whatever you’ve been up to please do share your posts with us. 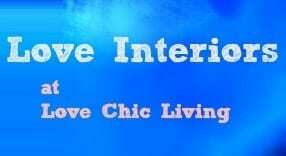 All I ask is that you add the badge from the sidebar on the homepage, and go and comment on one or two other posts so that we can all share our love of interiors! WOW, you geting very close to completion of the project now. I love the texture that you have given to the room. Love the orange, not so keen on the husky dog, but I’m more of stags head kind of girl 😉 Great rug!! I love those floor cushions, did you say on the video you had those already? I’d love a couple of those. Well if it’s a stags head you like wait until you see the next video! Yep, had the floor cushions a while, they’re from B&Q. Love ’em.